Intensely fragrant, with exotic floral notes and distinctive fruity overtones, this decaffeinated coffee is a pleasure to brew. Delightfully bright, with a round medium-bodied flavor and a smooth finish, it's also delicious to drink. 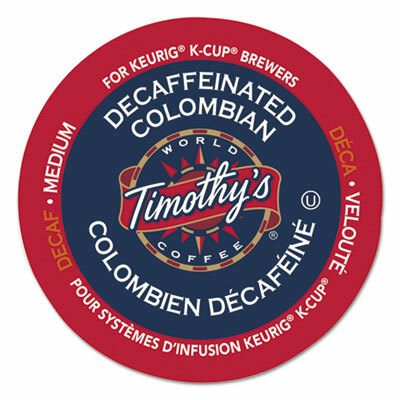 If you want an excellently brewed decaf cup, you can't go wrong with these K-Cups® for Keurig® brewers.